Sorry for my ignorance, but is the photo that Mark posted the new Transformers attraction at Universal? Iron Rattler is looking insane! 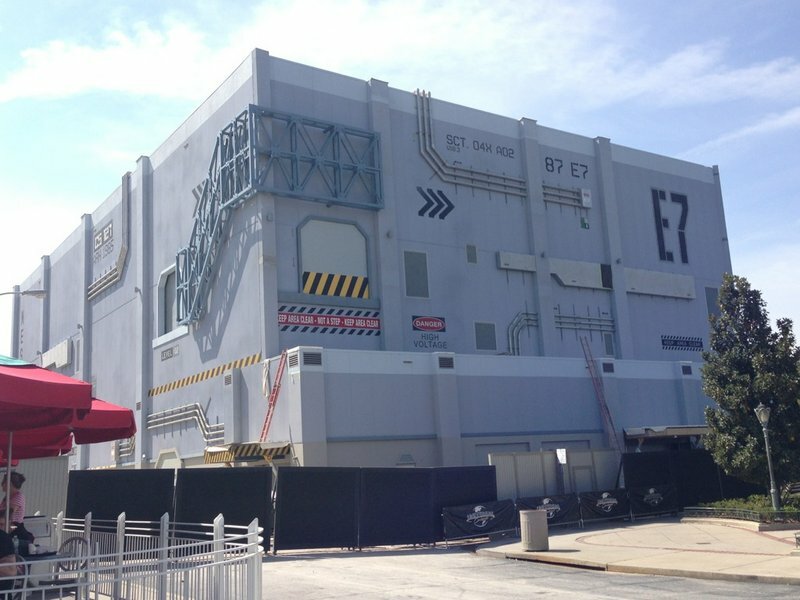 Transformers Florida has gone up stupidly fast, like last time I checked an update on it, it was only framework and now the outside it pretty much finished, from breaking ground to completion is 9 months? Go Universal! In Universal Orlando news, Transformers had team previews on the 28th of May and has AP previews over the coming month alongside soft openings. Part of the Simpsons area has opened up as well. Found this interesting video the other day of The Incredible Hulk about how the launch mechanism was designed and is used daily. Haha! His impression of a lift hill turning into a launch was priceless. 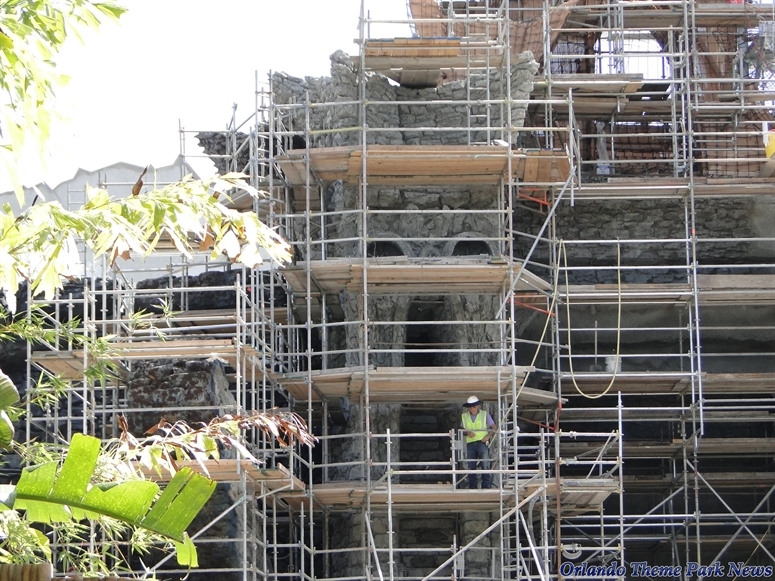 Is there a thread for the coaster being built at IoA at the moment? 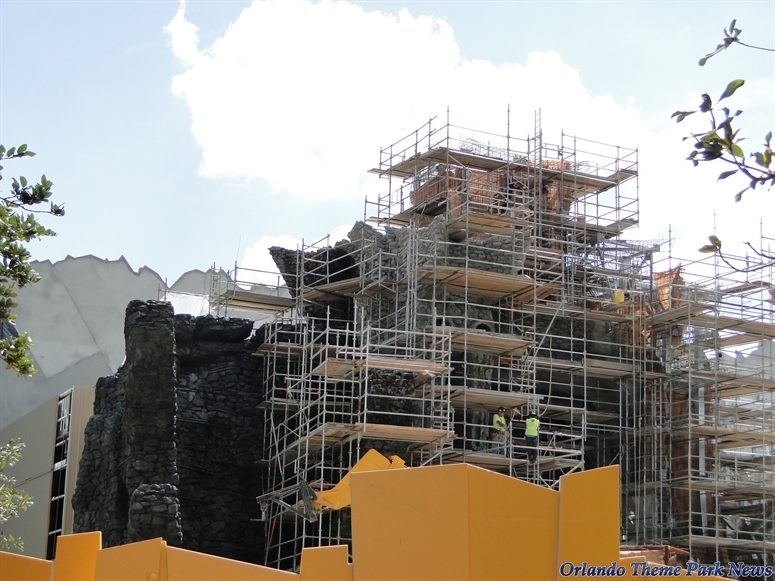 Gringotts is making progress but now the building is being sealed up there isn't much to see/discuss! 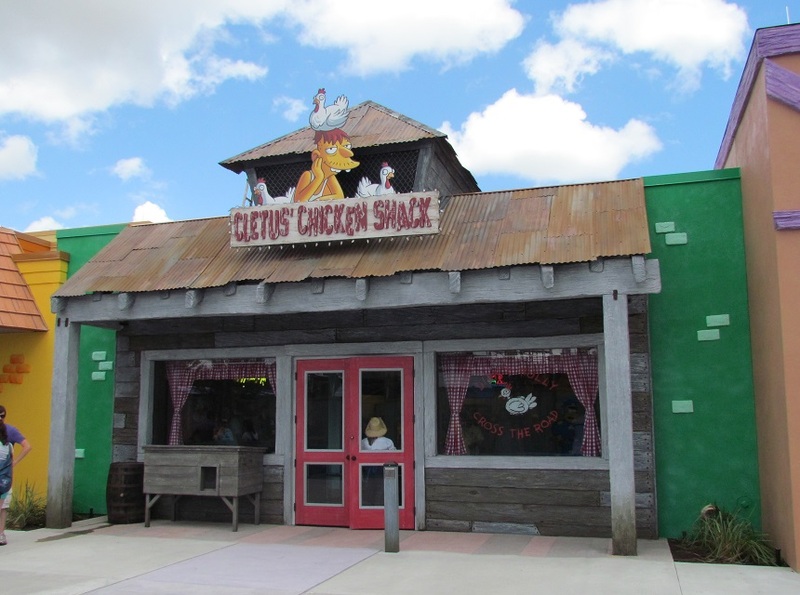 Having been to Florida recently, all I'm going to say is...You must have The Clogger in Krusty Burger!!! I didn't hear about this at the time. Looks like quite an awkward place to evac from, especially with darkness falling! Whilst this may not be the exact layout/elements of Gringotts, it really makes you wonder what could be in store. It also answers the question of a recent article about where will roller coasters end up in the future. If Gringotts turns out to be anything like this then what an experience we have in store! embedded vid. Please use Media BB code. 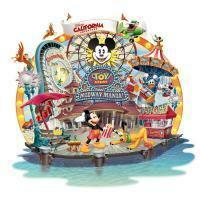 If that is accurate it looks like it should be a stunning show/ride. That's a great design! Wish we could get one in the Uk. But with all those elements wouldn't that result in the ride having a low throughput and with something that will be as popular as the Harry Potter IP resulting in very long lines. There is no way on earth they wouldn't have thought of that, throughput management would be very heavily considered in the design. How they've overcome it I do not know, but they will have done, possibly with the ride splitting at certain points. I have to say Universal Studios has improved so much since my last visit in 2009! With Potter opening at IOA, it really seems to have kicked Uni into gear which is fantastic. Firstly all the new stuff: Despicable Me is so much better than Jimmy Neutron which was heavily dated, and anything with Minions is awesome. Enough said. Rockit, although not new this time around it is actually working as it's meant to now. The moving platform has led to a high throughput coaster, the trains seem a lot smoother than they were in 2009, and it breaks down much less. A great coaster for a great park (it is beautiful at night). Transformers, people say oh this is the exact same thing as the one in Hollywood. That's nice, I haven't done the one in Hollywood and if I ever do I will love it, no bad thing cloning a great dark ride is there? The fact you can meet a real life Megatron or Bumblebee is still awesome in my eyes! That's like a dream for so many kids (as well as meeting a minion). And because of Macy's parade, the All Star Parade wasn't on so every half hour one of either Despicable Me, Hop, Dora, or SpongeBob from the parade would come out on their float and do a little song and dance just outside the Horror Movie Make Up Show and then you would get to meet the characters. It was a real surprise but a great one. So in just 4 years, the park has added a decent amount of new attraction all of which are top notch. And not forgetting Springfield! 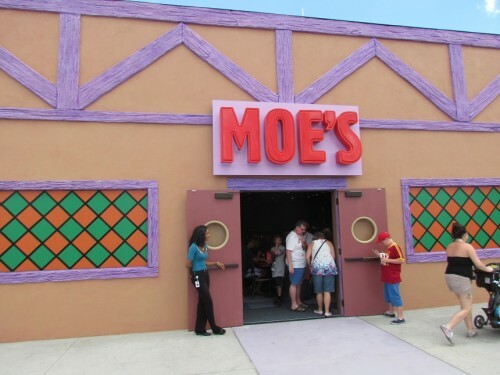 That was great to walk through and go into Moes or Krusty Burger. Oh and Universal Cinematic Spectacular! A great after park show with fireworks, fountains (not like BPB) and projections through water, plus the voice of Morgan Freeman. Both my days at Universal Studios were fantastic and I think it may have become my favourite park, I just fear that Diagon Alley will push all the crowds to the park which already is the busier, no doubt it will be good but it could really ruin how amazing the park has made itself. Only time will tell but for now, go Uni! Right apparently the new coaster is called Harry Potter escape from greengots and has a unique drop on it. The name was announced last month. I'm betting on dropping through the mouth of a dragon. Hulk got a new queue extension! Ministry of Magic says no.